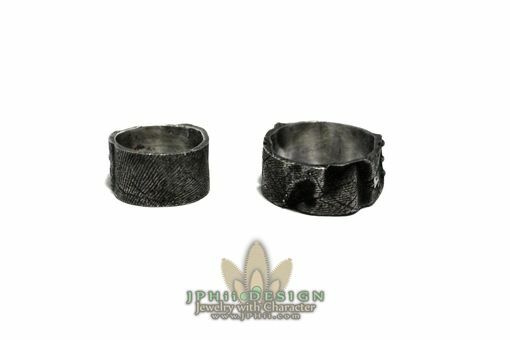 JPHii Design has not only been in the jewelry industry since 2011, it has also been in the special effects industry just as long. 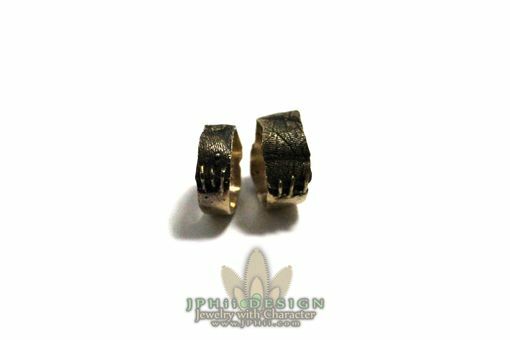 JPHii Design has developed a tested method for molding skin for use in jewelry, and has even developed an alloy that resembles skin. 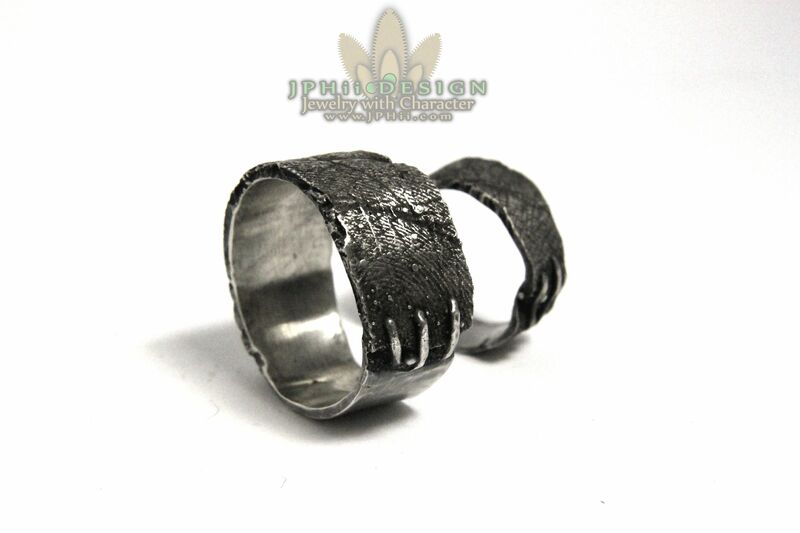 This flesh design has become a featured hit in weddings, and in various events across the country. 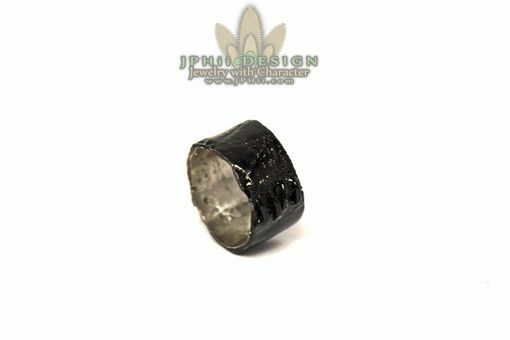 We can use molds that we have already created from different donors, or we can send you a molding kit to mold your own finger to use in the jewelry! Pricing is based on material, but we try to make it as easy as possible! 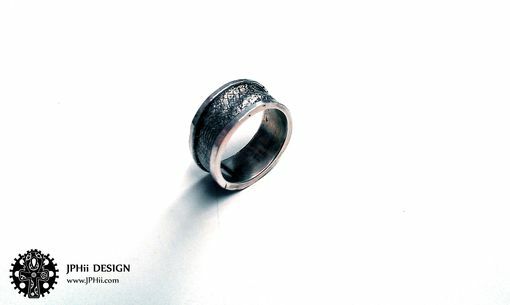 For one silver ring, it costs $75. 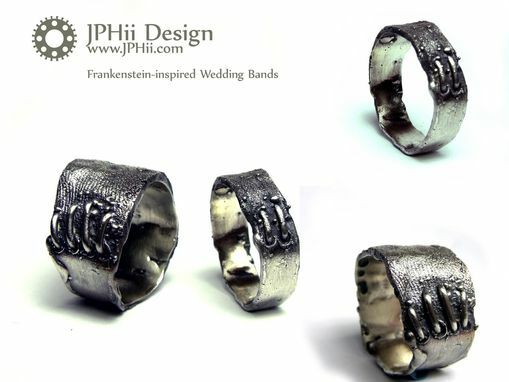 For a pair of silver rings, it only costs $150!